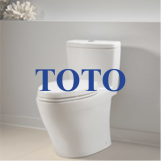 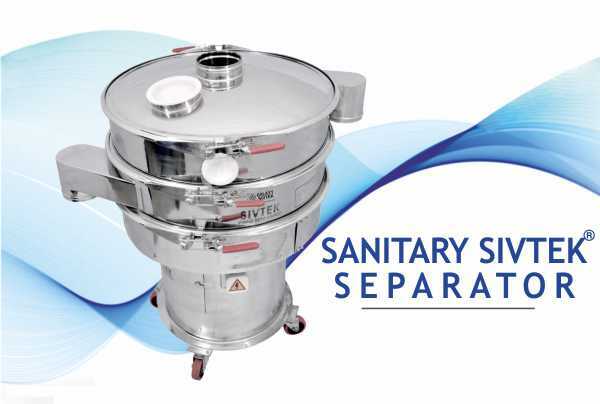 We have seen lot many times a complex problem has such simple solutions. 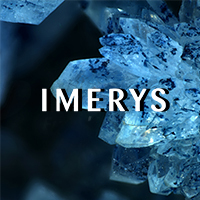 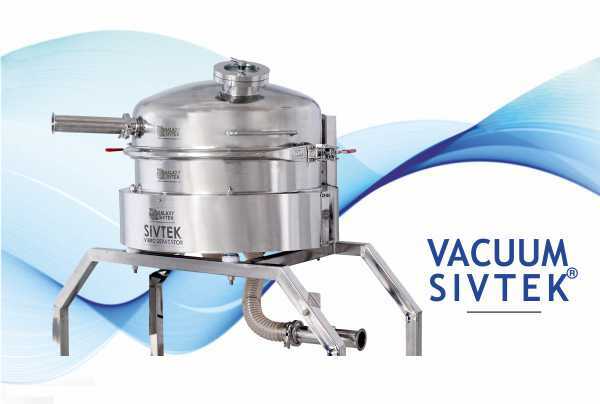 We, the Galaxy Sivtek know the newness and current speed of the market with innovation and value for money are major pillars of the pharmaceutical companies. 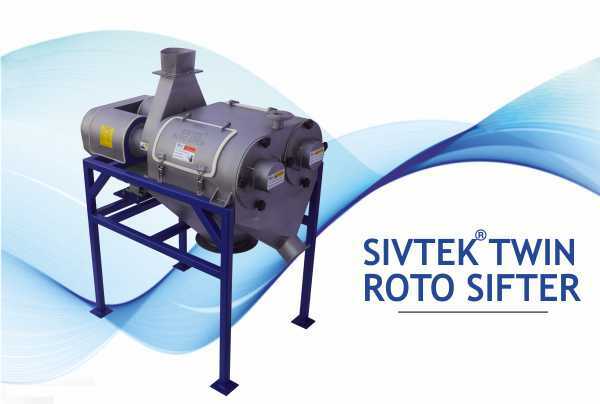 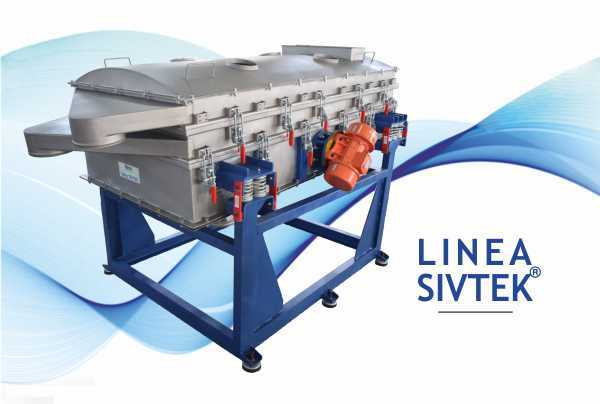 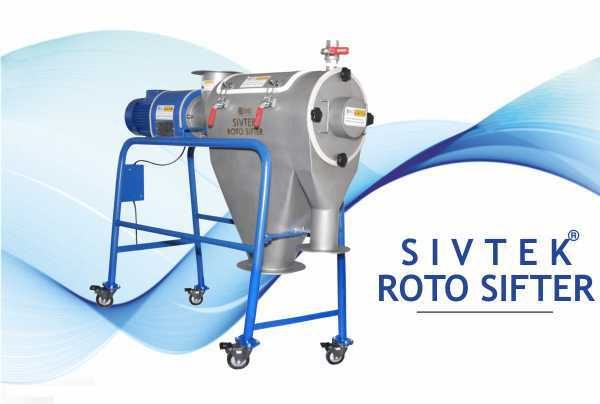 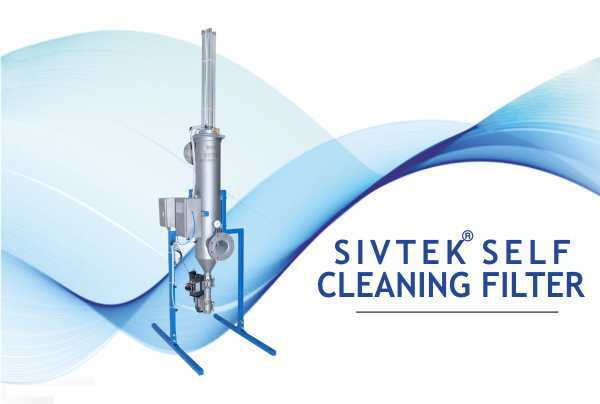 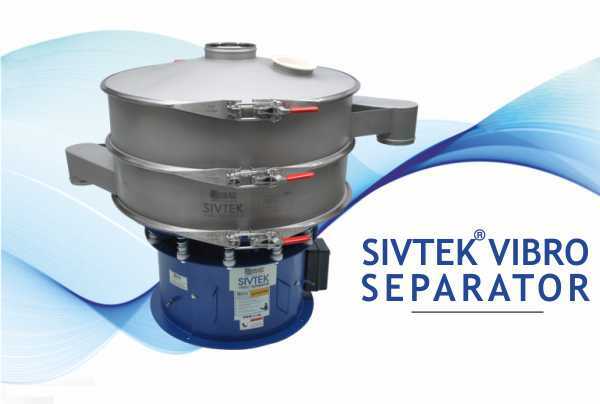 Galaxy Sivtek separators & filters are improved based on advanced productive technology designed for API and Formulation product separation and filtration with precise and perfect separation performance. 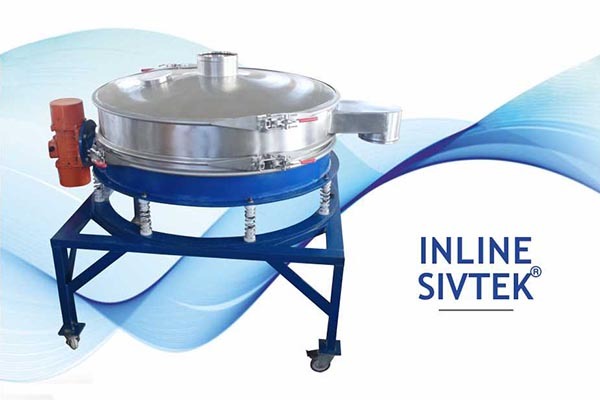 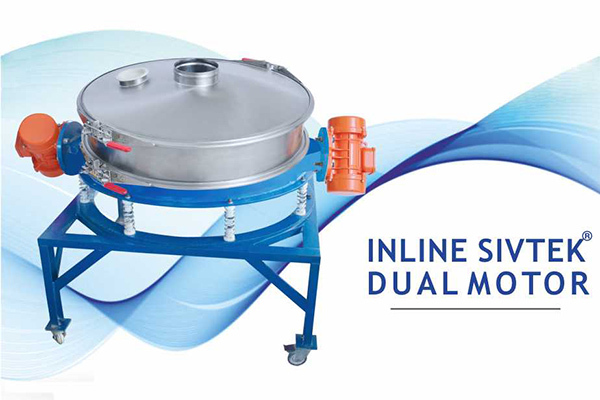 pharmaceutical screening and filtering machines are verified to be massively effective for the sieving and filtration in coating, granulation, milling, tablet pressing and syrup because of their rare design. 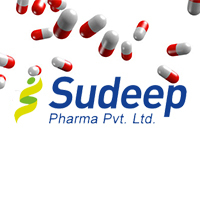 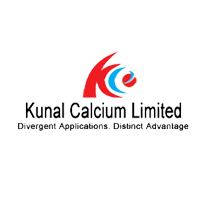 They are designed to meet cGMP and FDA norms for highly quality conscious Pharmaceutical manufacturing units for optimum performance of throughputs. 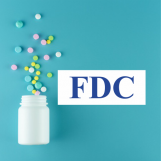 We have the perfect talent and resources with the skill to make any kind of drug screening and filtering more effective, robust and worthwhile. 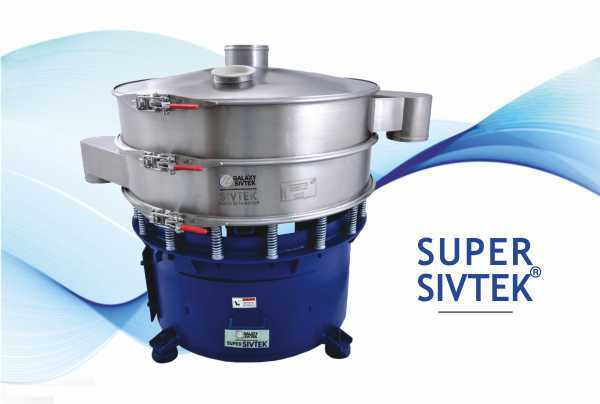 Even if you want to make any kind of drug or medicine or syrup contamination free Galaxy Sivtek is always there for the solution you need. 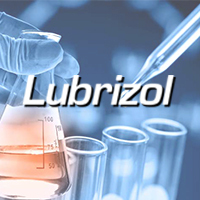 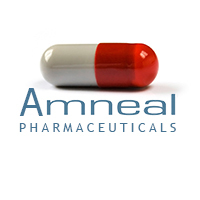 Please contact us for your need regarding pharmaceutical formulation and API challenges.